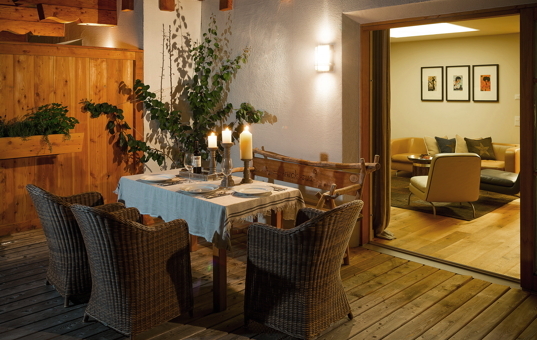 Take your time in our exclusive chalets and holiday villas in Salzburger Region. Quaint, cosy, hearty - that is one side of the Salzburger Region. The other side can be described with superlatives: the most famous scenic road of the Alps, the world‘s largest glacial cave, the highest waterfalls and the largest national park centre in Europe. Besides all the famous sights, Salzburger Region offers impressive natural spectacles, exciting museums and charming castle gardens. Not to forget Salzburg, the city of Mozart, with its picturesque old town, churches, castles and palaces. 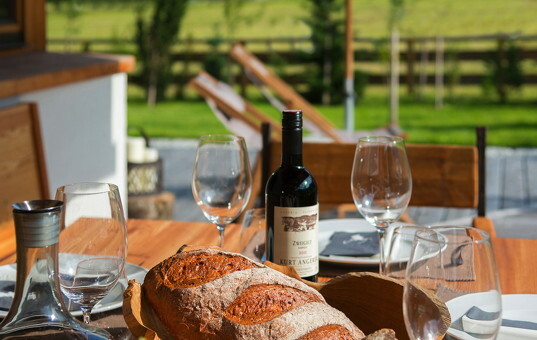 And after a hearty meal you return back to the tranquillity of your cosy chalet or your exclusive holiday villa!